Recently we’ve been looking at the 14 Fundamentals Of Effective Property Management with Changing Places CEO and Founder, Cameron Fisher. Last week we looked at Lease Agreements – providing protection for you, this week we discuss Condition Report – the more detail the better. The Condition Report is another tool that is very important when it comes to tenants moving in and out. Many of the properties that Changing Places deal with are brand new properties, so the condition report, whilst not as complex as a property that has been lived in for 10-15 years, still requires great care in its preparation as the perfect condition of the property needs to be fully detailed. We go to a lot of trouble to make sure we have everything documented. Our Condition Reports take about two hours to prepare where we detail the condition of all rooms, walls, doors, windows, appliances, floor coverings, blinds, all aspects of the property inside and out. We take up to 200 photos in some cases depending on how big the property is, so when we do have to go to a tribunal, if there is a problem, we have the evidence to show with supporting photos from when the tenant moved in, to show that a particular mark or stain wasn’t there, and this is how it looked when the tenant moved in. Again, we are giving you the landlord the protection and making sure that the property, the second time around, looks virtually as good as it did the first time around. Some tenants will do whatever they can to hide issues. We had one case where the tenant had spilt bleach in the hallway, and when we went to the inspection, they took the light bulbs out in the hallway and put a rug over the floor to hide the bleach mark. The cost to replace the carpet was $1,500, and that’s the trouble they went to in order to hide it. Because we are very thorough and take extensive photos to show the condition of a property before a tenant moves in we win these sorts of cases. 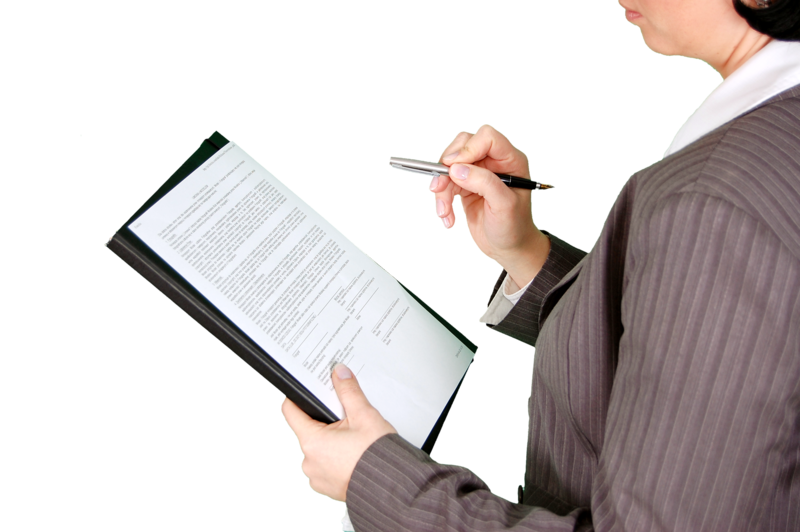 The Condition Report is paramount and it is critical that it is returned by the tenant. Problems can occur where a property manager who looks after too many properties, forgets to chase up the Condition Report from the tenant, or importantly they don’t check tenant’s additional notations on its return. Now if the property manager just puts the Condition Report back in the file and doesn’t check it, later on you might find a tenant has added a scratch or problem that wasn’t there when the property manager inspected, but occurred when the tenant hit the wall with the fridge when they were moving into the property. As the property manager didn’t raise this with the tenant on the return of the Condition Report, the tribunal is likely to side with the tenant. We make sure when we get the Condition Report back from the tenant we carefully check and challenge if necessary any additional notations.